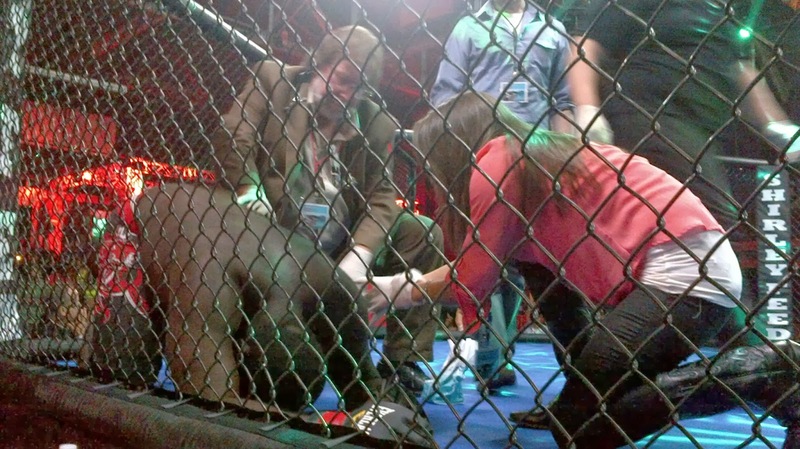 For a few years, the battle for lifting the ban on pro MMA in New York invariably involved dealing with the anti-MMA vitriol spouted by Assemblyman Bob Reilly (who has since retired). No one against the sport was as vocal as Assemblyman Reilly, and because any MMA bill on its way to the Assembly floor had to first get past the subcommittee he sat on, we were constantly subjected to his cries of excessive violence and the decay of society. In the 2009 legislative session, Assemblyman Reilly circulated a memo titled "The Case Against Ultimate Fighting in New York", delivering it to his fellow legislators to help sway their opinions on the matter. Of course, since the email addresses of all New York State legislators are readily available on their webpages, there was nothing stopping a concerned citizen from drafting a memo of their own and sending it out to the Assembly. Which is what I did. You can read my memo below. We're just a couple days away from the NYFE event now, which is good because I'm running out of relevant videos to post. Anyway, Saturday's card will see Jerome Mickle - who owns a shiny UCL belt to go with his NYFE welterweight championship strap - take on... well, someone. I think it's Jonathan Lopez now, but at various times it was other people who for one reason or another had to drop out. But that's okay! Because a fight's a fight! And for your viewing pleasure, Jerome's last fight is after the jump!